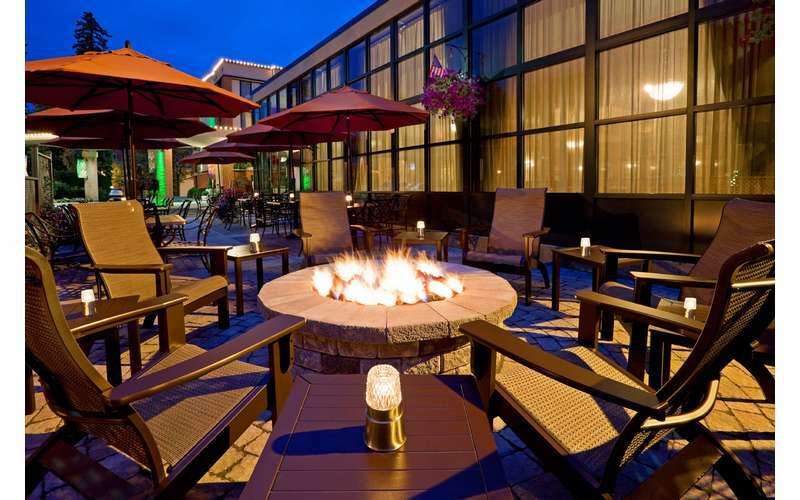 Our full-service hotel in Saratoga Springs offers a wide variety of services and amenities for our guests to enjoy during their stay. 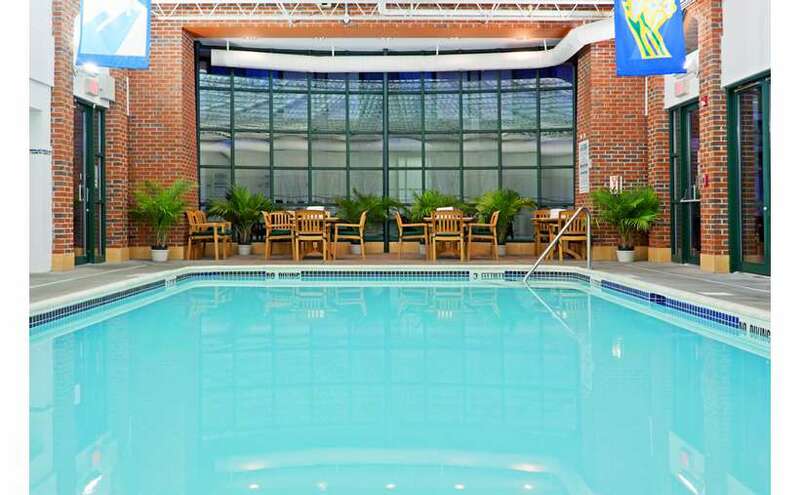 From staying connected to your main office or keeping up with your fitness program, there are an abundance of services and things to do at our hotel property. 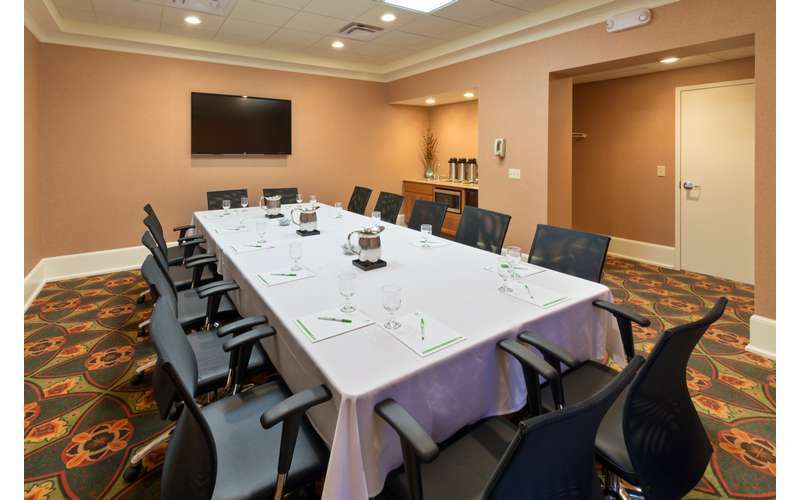 So whether you are on a family vacation in Saratoga, attending a business meeting in our conference center or getting a little rest and relaxation in the Spa City, the Holiday Inn Saratoga Springs will help you get the most of your time. Here are some of our most popular amenities for families and business travelers alike. If you have any questions, please call us at 518-584-4550. This is just what you'll find at the hotel when you come to Saratoga Springs. 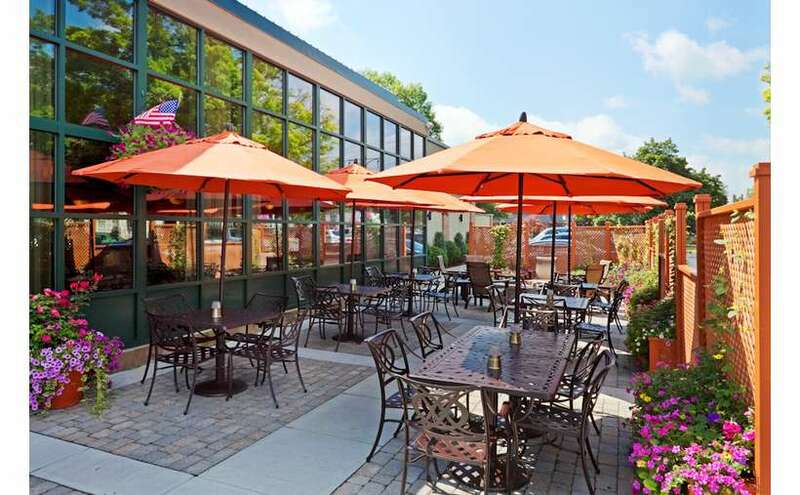 After you reserve your room, start planning the rest of your visit by checking out all the wonderful Saratoga area attractions. If you need help with anything or have questions, please do not hesitate to call us at 518-584-4550.